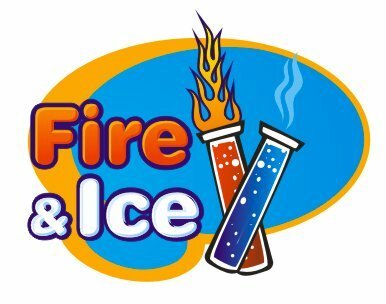 Fire and Ice– Children will be dazzled and entertained as they interact with our Mad Scientists! Foggy dry ice storms, special fire that leaves no residue and even a special Mad Science “burp” potion will amaze children as they learn about chemical reactions and the states of matter. 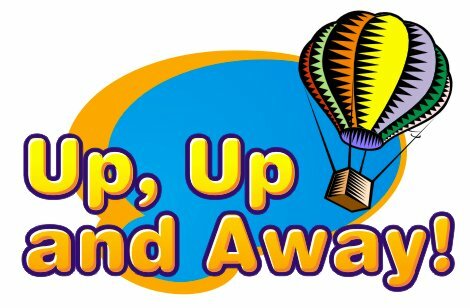 Up, Up and Away!– This spellbinding special event introduces children to the principles of air and pressure. Magdeburg spheres, vortex generators and even a hovercraft will help children understand the power of air. 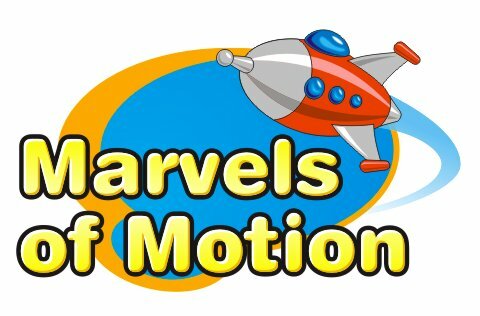 Marvels of Motion--Newton's 3 Laws of Motion govern how we move in every way. We will "force" you to have fun with us as we discover the motions that are involved in sports--angular momentum, inertia, gravity, rotation, etc. 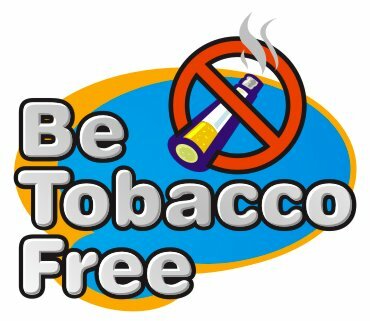 Every action has an equal and opposite reaction=ooooo how far can we go with this? 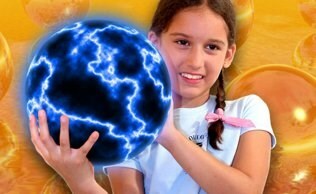 Sounds Like Science - Make waves and make some noise in this fun and funky science show! The Mad Scientist will create crazy cacophony with a garbage can, a swinging sound tube and a metal pipe! Children will cheer as pickles glow and magic fire appears from nowhere! 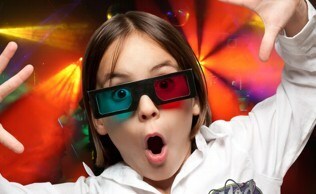 Fun Stations - Add pizzazz to your science fair or carnival or family fun day! UV bracelets, all while learning about the science behind them. Or for something a bit more hands on – participants can play with dry ice bubbles or watch a Van de Graff electro-static demonstration. 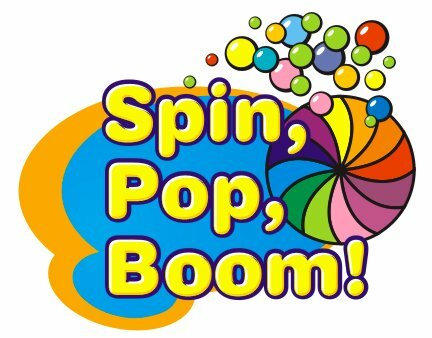 Ask about how we can tailor a Fun Station for your event!